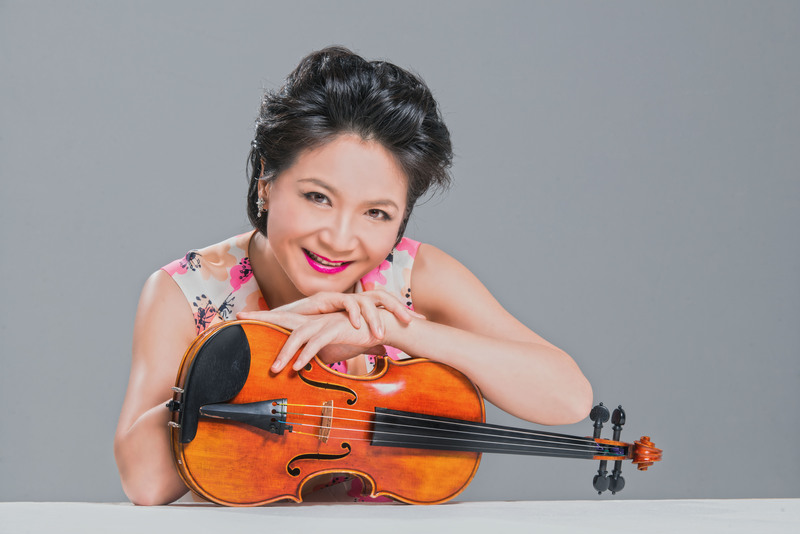 About Ms. Yao Jue - HKSO's Founder, Artistic DirectorYao Jue’s professional career has been punctuated by widely acclaimed performances throughout Asia, Europe, and the United States. 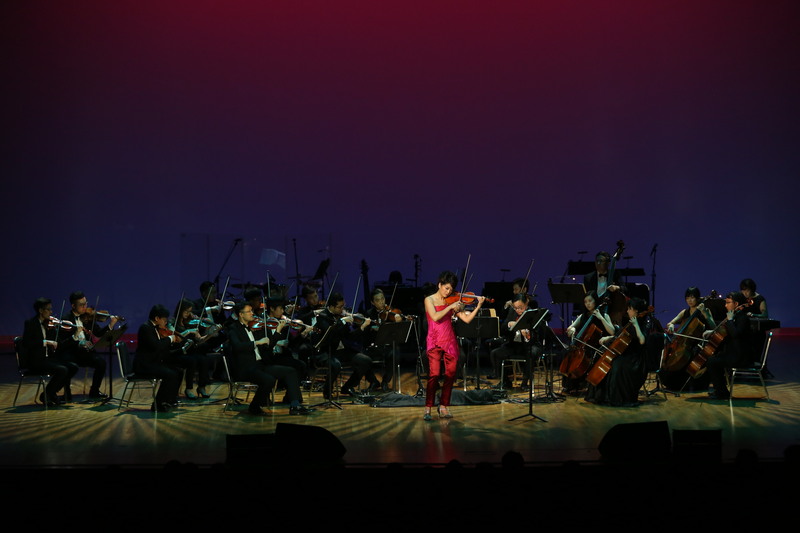 Yao was a council member of the Hong Kong Academy for Perfor ..
MISSION:Grow Young Musicians | Give Joy of MusicWe aim to give the joy of music appreciation to all Hong Kong people through growing local young music graduates to pursue their dreams of becoming professional musicians and performing on stage.OB ..
Hong Kong String Orchestra " The Power of Thousand Strings" Appli ..
Showcase three world-class maestros! Priority Booking since Sept! Launch of our Brand New Logo! 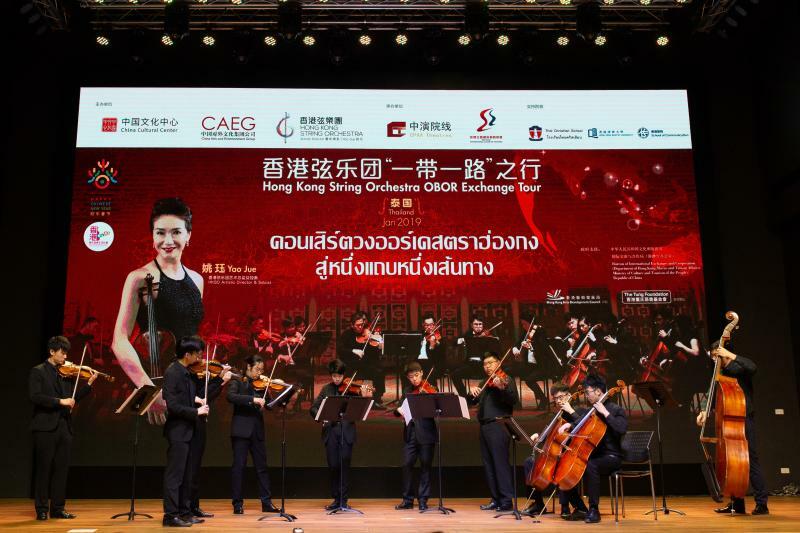 “A Concert by Yao Jue with the Hong Kong String Orchestra and Th ..
HKT Presented TWGHs‧Jue Yao‧HKSO Charity Concert “Our Stage O ..
HKT Presented "TWGHS. Yao Jue . 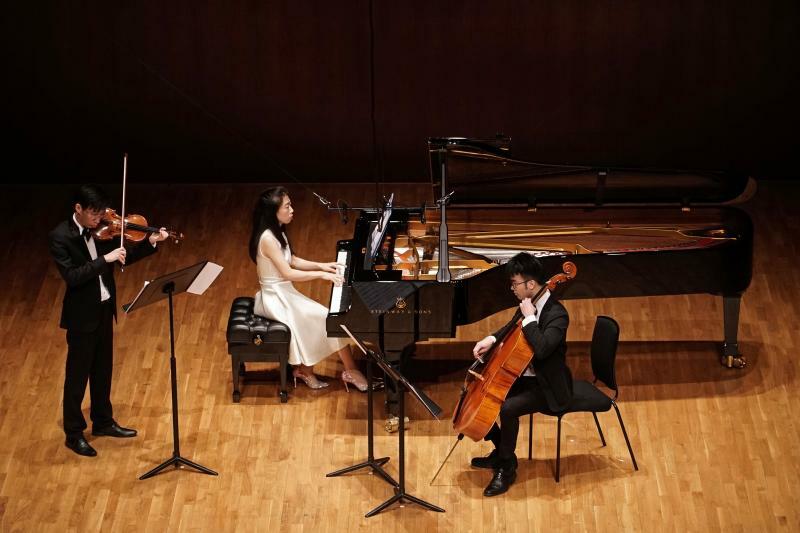 HKSO Charity Concert"